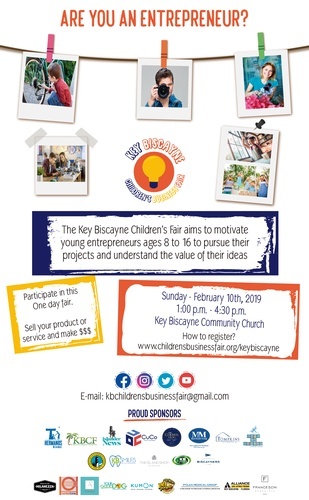 The Key Biscayne Children’s Business Fair (KBCBF) aims to motivate young entrepreneurs ages 8 to 16 to pursue their projects and understand the value of their ideas. 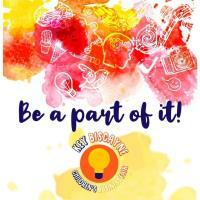 Kids develop a brand, create a service or product, build a marketing strategy and then open for customers at this one-day marketplace. It is truly a complete business hands-on experience, a great educational tool and also lots of fun. Come and support our young Key Biscayne entrepreneurs! Purchases are CASH ONLY.